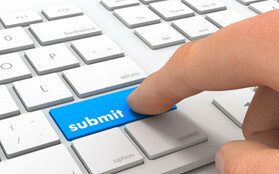 Create an account so you can come back and start again wherever you left off. Work at your own pace. Re-take the exam if you don't pass the first time. We submit your certificate to the DMV. You maintain your good driving record! 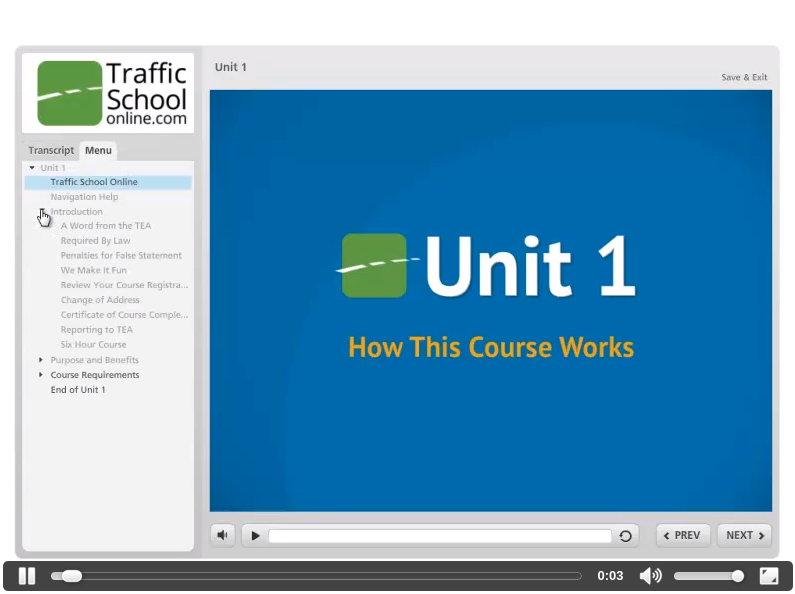 Sign up for one of our state-approved traffic school courses. Complete the course in one shot or take your time. It's your call. Complete our online defensive driving course from the comfort of your own home - or anywhere you can access the internet. Unlimited retakes are available in most states. If you pass, you will receive an instant completion notice. The course is divided up into units. Each unit has reading, video, graphics, and review questions. Certificates are sent by mail, fax, or email depending on the court requirement. We offer competitive overnight delivery rates. We know how you feel. You didn't mean to violate a traffic law. Sometimes, mistakes just happen. Unfortunately, that mistake could cost you more than just money. That traffic ticket could result in points on your driving record and increased insurance premiums. As if that's not bad enough, fighting that traffic can add to your frustrations. With the traveling involved in attending a classroom defensive driving course or traffic school, it's no wonder so many drivers just face the consequences instead of fighting a traffic ticket. 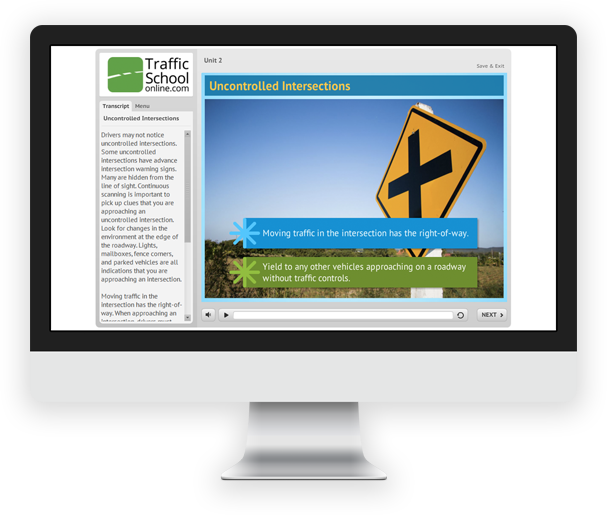 Take our brief five minute introduction course FREE to learn what to expect from our interactive Traffic School Online course.